While each year Tutor Doctor has continued to grow at unprecedented rates, it is the commitment to the core philosophy - every child can learn, but not every child learns the same way - that remains the source of Tutor Doctor's success. 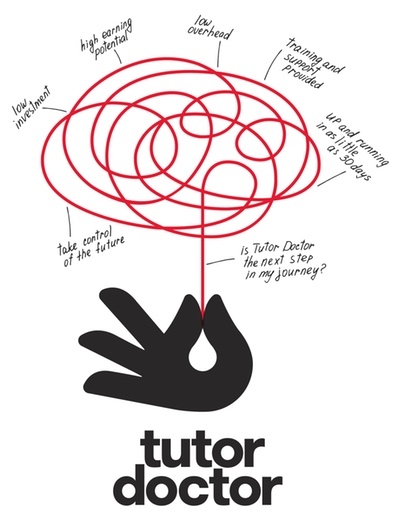 Tutor Doctor has been widely recognised as a leader in the private tutoring industry being ranked the number one in-home tutoring franchise worldwide by Entrepreneur Magazine and winning the Child's Magazine's Parents Choice Award in 2010, 2011, and 2013 and the Top 50 Franchises for Minorities, National Minority Franchising Initiative. With over one million tutoring sessions completed, Tutor Doctor has changed the lives of countless students. 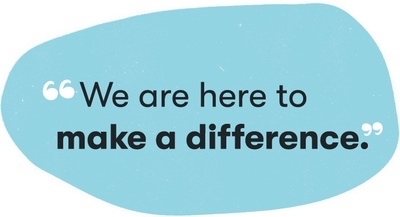 From the student who wants to be an engineer, but struggles with maths, to the student who isn't being challenged in school and has been encouraged to tap into their full potential, Tutor Doctor's individual approach helps students achieve their goals in academics and life. 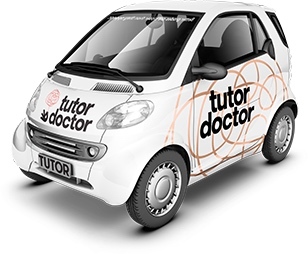 It's because of this that 95% of our customers would recommend Tutor Doctor to others. What do a former nurse, IT management consultant and a learning mentor all have in common? Please complete the short form below to request more information from Tutor Doctor. If you choose to register an account, in the future you will be able to login using your email address and password to quickly request information from other companies.